We take the hassle out of your rubbish clearance so get in touch and ask for our full range of clearance service now 020 3743 9090. 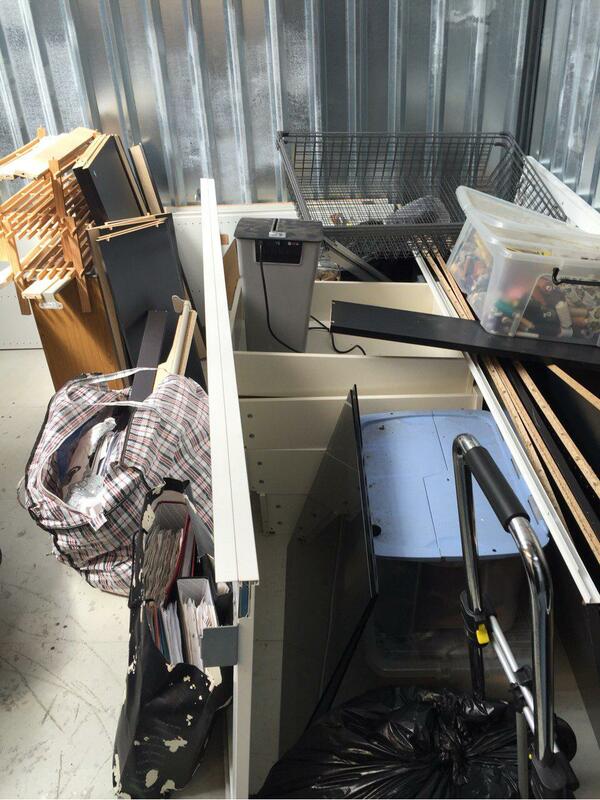 We are the experts at dealing with clearing out garages, factories, offices, houses and flats. Our team of professionals can get rid of the rubbish in the most economical and eco friendly way. We take the stress out of having a clear out. We can dispose of all types of appliances, materials and substances. We have special permits to deal with particular items. It doesn’t matter what you want to get rid of we can handle it. Our experts will need to know what you want removing so as to deal with it in the correct method. So contact us Rubbish Removal Clearance and request a consultation to discuss your requests. Our helpful customer services are on hand to offer all the advice you need. We can answer your questions and provide the information you need. All of our costs are competitive and affordable. From domestic to commercial waste our rubbish removals services can deal with it all. Whether you have a big or small load we can sort it. We guarantee we will recycle what we can so as not to harm the environment. We are the best in the area so don’t hesitate and let us help you clear your rubbish. North London is located in the northern part of the city of London in England. The area is positioned to the north of the River Thames and has excellent transport links to other parts of the capital city. There is a good choice or things to do in northern London with a good selection of museums, galleries, theatres, historical buildings, parks and shops. The area has something for everyone with a good selection of facilities and entertainment to keep you amused. North London has a good mix of districts from more wealthy areas including Belsize Park, St. John's wood, Maida vale Primrose Hill and Hampstead. Hampstead Heath and Highgate cemetery are popular attractions. The area is popular with sports fans and Arsenal FC and Tottenham Hotspur are two major football clubs in the area. Camden has a combination of expensive areas and less wealthy areas. Islington has plenty of pubs, restaurants and antiques shops and businesses. North London has a good selection of shopping areas that are not so expensive as other parts of the city. But, you are only a short tube ride into the capitals major tourist attractions. This area still attracts thousands of visitors every year and has a good range of facilities and places to eat and stay for a short break. Rubbish Removal Clearance are the professionals and will deal with all of your clearance services promptly. 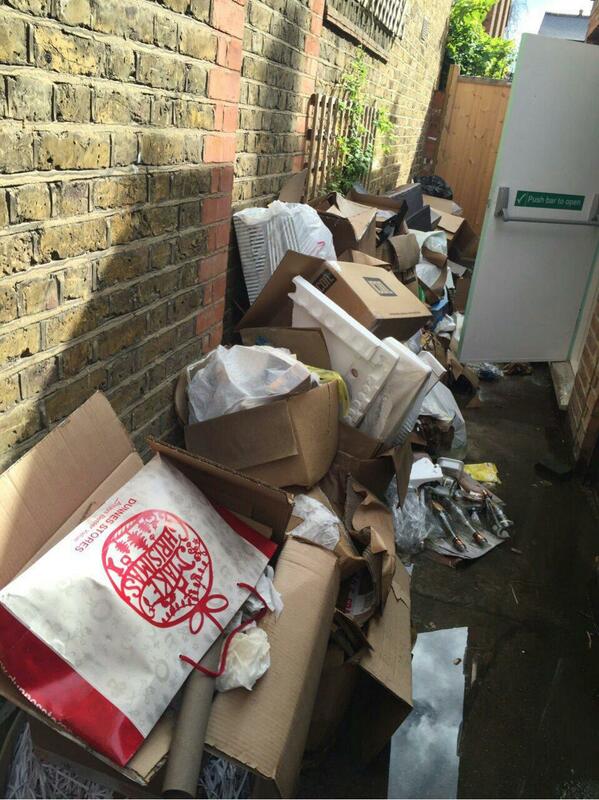 We have a wealth of knowledge in dealing with all types of waste removal services. We are here to help with clearing out a house after bereavement, a work place, a garage or garden or loft nothing is too big or small for us. We will dispose of anything or everything, but we do need to know what you are dumping, as there are special processes to deal with on certain items. Call us 020 3743 9090 and discuss your needs with our helpful office staff. We can arrange a meeting to give you a quote and take a note of what you are removing. We can supply all of the necessary information on disposing your rubbish and waste. Our junk removal services are good value and will help clear away the clutter in your home or office.